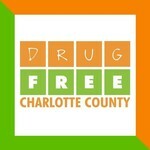 Help Officer Smith go Over The Edge for Drug Free Charlotte County! 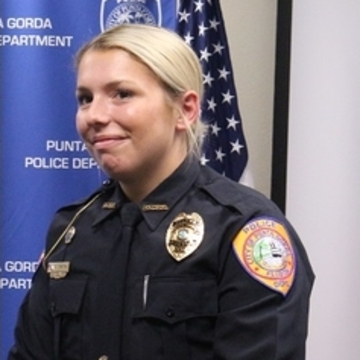 Officer Taylor Smith hasn't added a story. Officer Taylor Smith hasn't posted any updates yet.